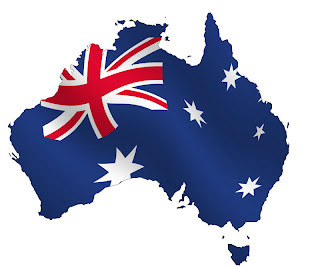 Happy Australia Day! For those of you who reside in our beautiful country, today is our national day and the nation gets a public holiday. What will you be doing to celebrate? I'll be heading up to the mountains and spending a few days hiking, bike riding and chillaxing. There will of course also be a barbeque since there is nothing more Australian than having a barbeque when bringing a few friends together. 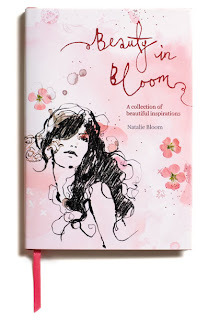 One lucky winner will also be celebrating as they've just won a signed copy of the Beauty in Bloom book. A big congratulations to Beauty Snippets for her inspring response. Her words echoes how I feel about my mum, who is also my inspiration each and every day (but don't tell her that lest she gets me to be more like her)! Beauty Snippet, please get in touch with me via email (lilpil.blog@gmail.com) by Sunday 29th Jan with your mailing address and I'll express post your book over to you. To everyone else, I hope you enjoy your day!